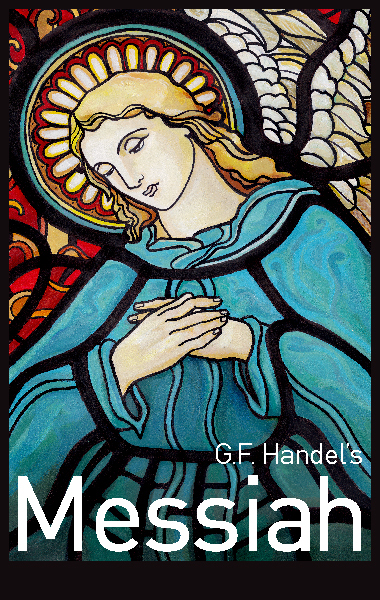 Vancouver Bach Choir presents an evening of spectacular music in Handel’s Messiah on December 14, 2013 at 8pm at The Orpheum. Superb music and ancient text combine in this treasured oratorio, performed by the magnificent voices of the Vancouver Bach Choir, accompanied by the Vancouver Symphony Orchestra, and conducted by Music Director, Leslie Dala. Vancouver’s presentation features acclaimed soloists, including Soprano: Rachel Fenlon, Mezzo-soprano: Sylvia Szadovszki, Tenor: Martin Sadd, and Baritone: Aaron Durand. The four artists will be familiar to Lower Mainland music lovers, as they were the vocalist participants in Vancouver Opera’s first-ever Yulanda M. Faris Young Artists Program last season. recognized and cherished the world over. We will draw the winner at random on Monday, December 9, 2013. Good luck! Handel’s Messiah is such a wonderful piece! HALLELUJAH!! King of Kings, Lord of Lords! A fabulous concert by a talented group. Such an important part of the Christmas season. I would love to win the tickets!